This healthy and yummy looking breakfast delight takes not more than 20 minutes ,(when in a hurry ) to prepare ,and makes you feel full for a long time . Step1 : Run cold or hot water on poha , then strain them in a strainer until all the water drips off. Step 2: Heat pan with 3 to 4 table spoons of olive oil , when ready add the tempering . When it sputters add onions, green chilies and ginger pieces. 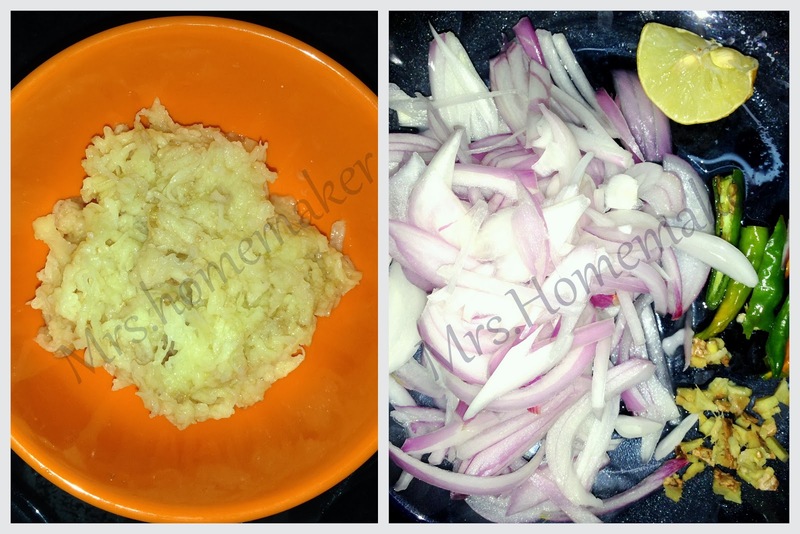 Step 3: When onions are half done and turn golden brown add grated potato. Stir it and add turmeric powder and salt to tenderize potato. Cover it with a lid for five minutes . You can add more veggies like peas ,french beans or carrots according to your taste , try to minimize the amount of veggies for optimal taste . If the poha is too hard enough and don't get tenderized even when you run water , let it soak in hot/cold water for five minutes then drain it. Don't stir vigorously after adding poha it may break them and make your dish more mushy , instead try to toss it carefully . Add a spoon full of oil which aids for easy tossing after adding poha . Hope you enjoy visiting our site . Looks delicious! 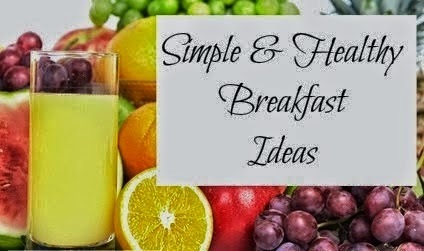 Thanks for linking it to Healthy Breakfast Ideas event!! !